The aerospace industry is fast moving. Once one challenge gets solved, the market has already changed and moved onto a new trend. This means expensive and time-consuming tooling and production aren't an efficient option. To remain competitive, the aerospace industry leans on additive manufacturing, especially 3D printing with ULTEM materials. Find out why in this blog. 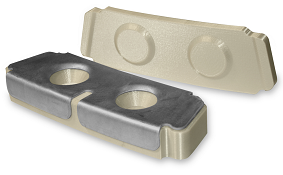 Do you have demanding applications that require 3D printing strong parts? Then this blog is for you. 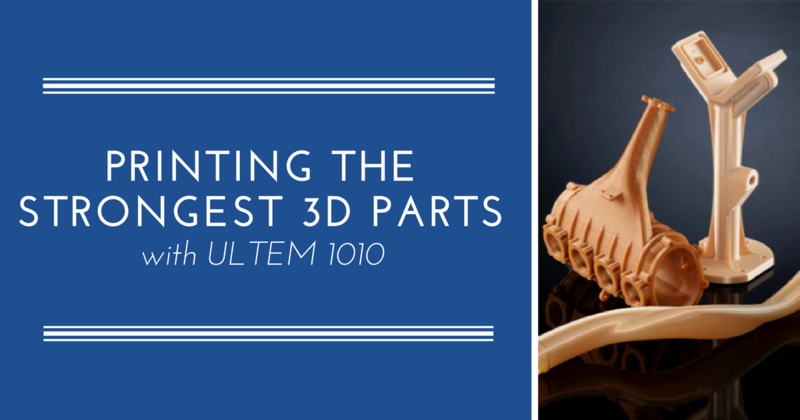 We will explore Stratasys' strongest industrial-grade FDM thermoplastic, ULTEM 1010, what applications it is used for and how it differs from other materials in the ULTEM family. Stratasys is the leader in 3D printing technology, which means they are constantly looking for more ways to expand their printer and material lineup. With more options than ever before, selecting the right technology can be overwhelming. That's why we're here to help you understand your different options—particularly when it comes to high-performance 3D printing materials. 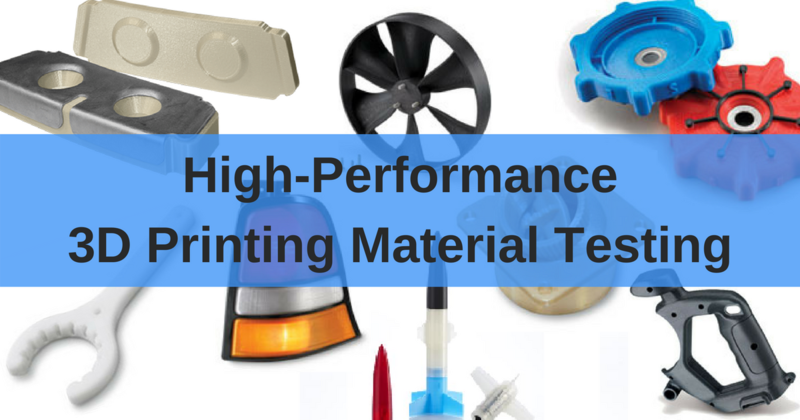 Keep reading to learn which materials are classified as high-performance, how they rank on different tests and what industries they are ideal candidates for. Stratasys offers a variety of thermoplastic materials, all of which are designed to make strong, durable parts. Traditionally, consumers tend to gravitate toward ABS because it is the most well-known of the thermoplastic materials Stratasys offers. However, there is a dark horse in the FDM material lineup that few people look into, and it could prove to be a better solution to your needs over ABS. That material is called ASA. Keep reading to see how the two materials compare. Comparing Nylon FDM Materials: Which is Better? 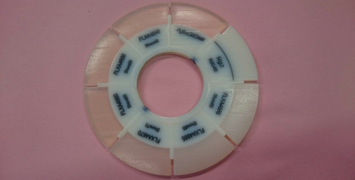 For this article, we compare the three different nylon based materials offered by Stratasys for FDM 3D printing. Each of these materials have their own advantages and drawbacks. Keep reading to learn about the technical properties of Nylon 6, Nylon 12 and Nylon 12CF (carbon filled) and why you would choose one material over another for your next engineering project. 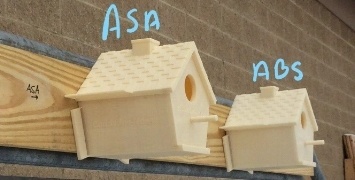 Are you familiar with which PolyJet materials are compatible with Stratasys' Connex line of printers? Have you ever used the Tango family of simulated rubber-like materials, one of the most flexible sets of 3D printing materials on the market? If you answered "yes" to either of these questions, then you are going to LOVE Stratasys' newly released formula for simulated rubber. 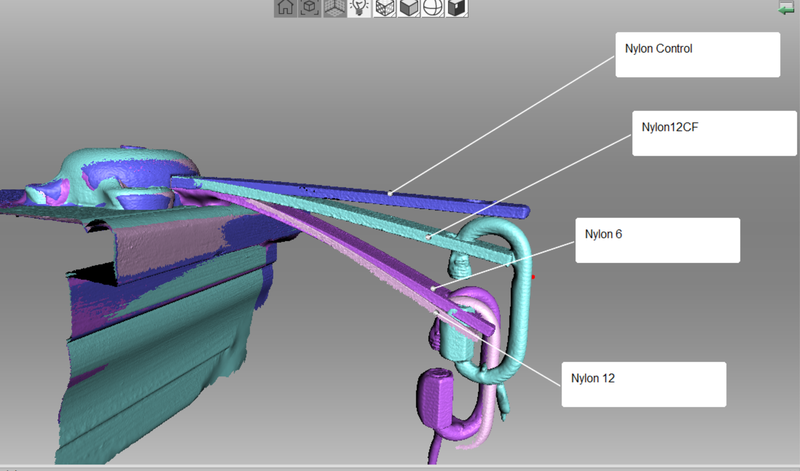 Keep reading to learn why you should add Agilus30 to your toolbox of 3D printing materials. 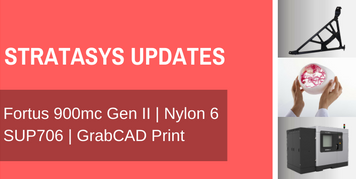 2017 has been a big year for Stratasys with the release of the new F123 Series 3D printers and Nylon 12CF. 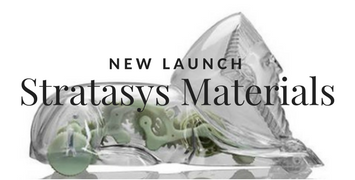 As if that wasn't enough for the 3D printing community, Stratasys just released two new materials—SR-35 soluble support material and Digital ABS Plus/Digital ABS2 Plus. MakerBot Tough PLA is an amazing material that combines the low cost and ease-of-use that regular PLA offers with strength that is similar to (or in some situations better than) ABS. In this blog, we investigate one of those surprising situations by exploring Tough PLA and printed living hinges and cantilever snap fits. For many design projects, 3D printed parts made of plastics are not strong enough to withstand extreme impact, high heat or other stress factors. 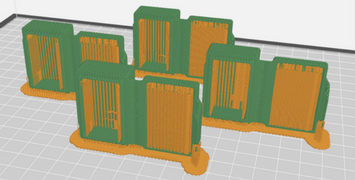 This can limit 3D printed parts, especially in PLA, to the prototyping phase of development. 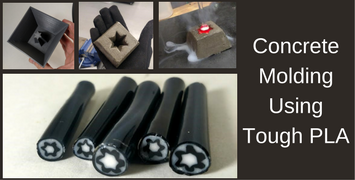 To put this challenge to the test, I created an experiment on concrete molding with tough PLA on a MakerBot Replicator+. This is what I found. Stratasys' PolyJet 3D printing technology is widely known for combining color and providing extreme levels of detail and realism. 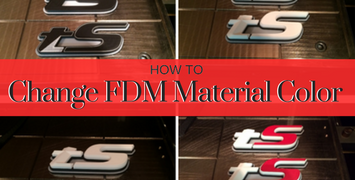 But what if we told you FDM materials are getting more advanced and can also provide visual appeal? In our blog, we explain how to change FDM material color and achieve that finished product appearance. Nylon 12 is a great material that can be used in applications for repetitive snap fits, high-fatigue resistance, strong chemical resistance, and press fit inserts. The material exhibits 100% to 300% better elongation at break and has superior fatigue resistance over other additive manufacturing technologies. However, in order to achieve optimum part performance, it is important to follow best practices when 3D printing with FDM Nylon 12.